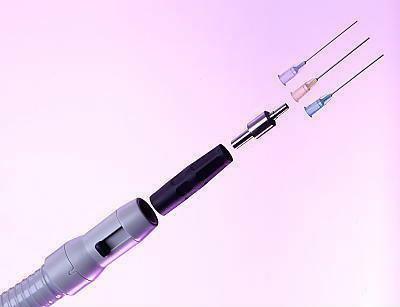 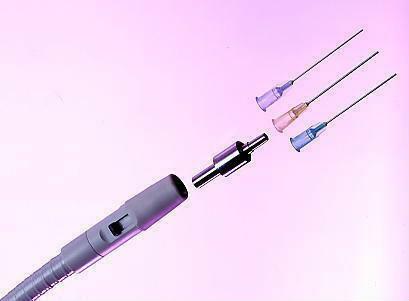 The VMK-VacuNeedle is a bendable and solid needle, especially designed to allow aspiration of liquids and debris in areas most difficult to reach. 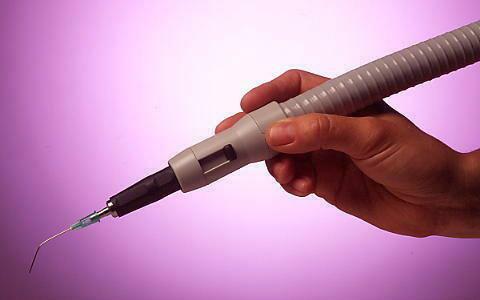 This needle allows you to dry an area by aspiration (root canal). 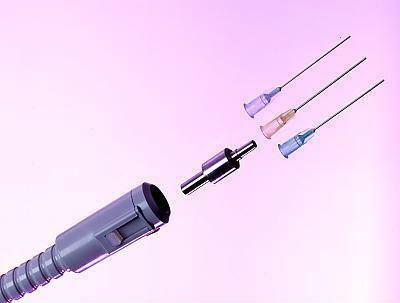 The connector and the adapter are autoclavable. 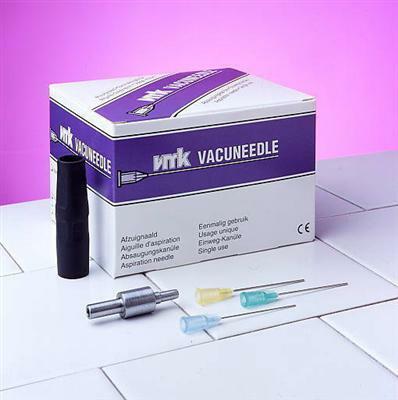 The VMK-VacuNeedle is compatible with any aspiration system, supporting a connection of 6 mm, 11 mm, 16 mm.